With table partners, students read about rapid changes to the Earth’s surface and take notes on the Notecatcher. Fill in Anchor Chart together and record it in your journal. 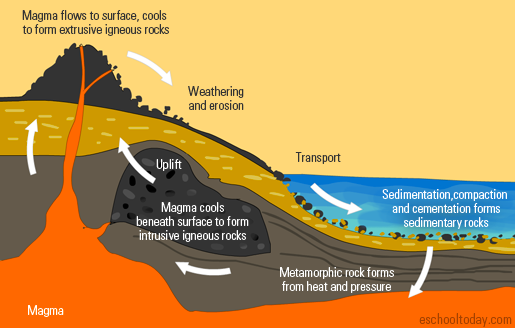 Respond in your notebook, using pictures and words, to this question: What forces and Earth processes can cause rapid changes to the Earth’s surface?